Last month the GSPCA joined in with the fantastic annual Torteval Scarecrow Festival. This was the third year we have been allowed to join this wonderful family Guernsey event which is held in high esteem by so many. In previous years the GSPCA focused their scarecrow display on Jessie the beagle, Olivia the turtle, the 25 Slovakian puppies, seal pups and other popular stories that have come from the Animal Shelter. 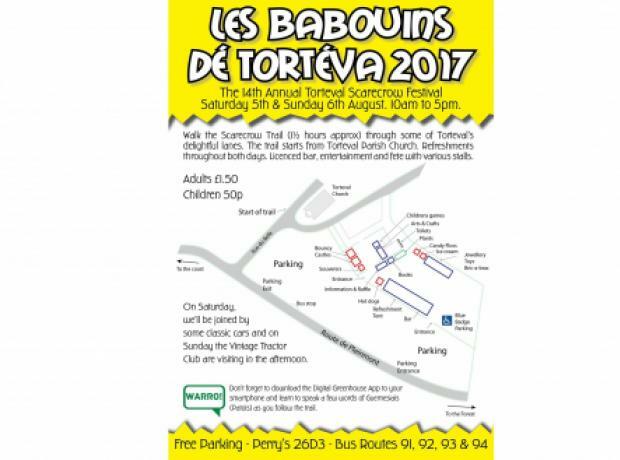 With over 60 entries in the Torteval Scarecrow Festival there will be plenty to see and also do at this fantastic annual event. For the third year, thanks to a GSPCA Torteval volunteer Mr McIntyre the Animal Shelter will be entering our entry 'Glitz, Glamour and Poop'. Last weekend the GSPCA joined in with the fantastic annual Torteval Scarecrow Festival. This is the second year we have been allowed to join this wonderful family Guernsey event which is held in high esteem by so many. 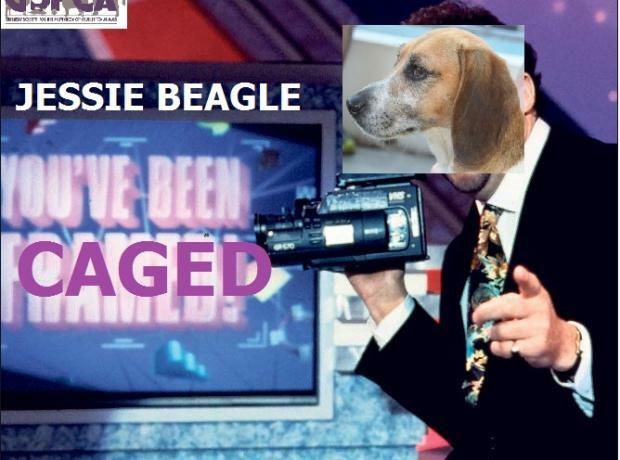 Last year the GSPCA focused their scarecrow display on Jessie the beagle who had been stray for over two months and was caught only weeks before the event.